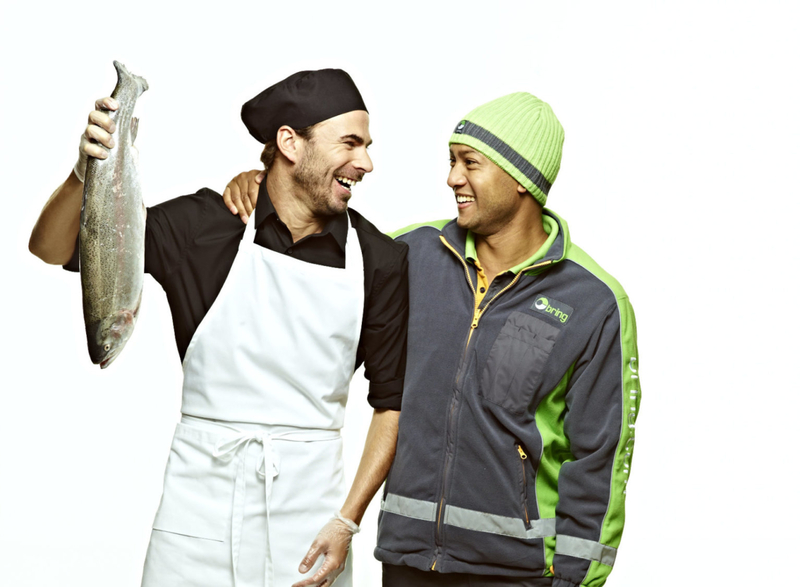 In 2006, the story begins of how Grow created one of Scandinavia’s leading brands in postal and logistics services. 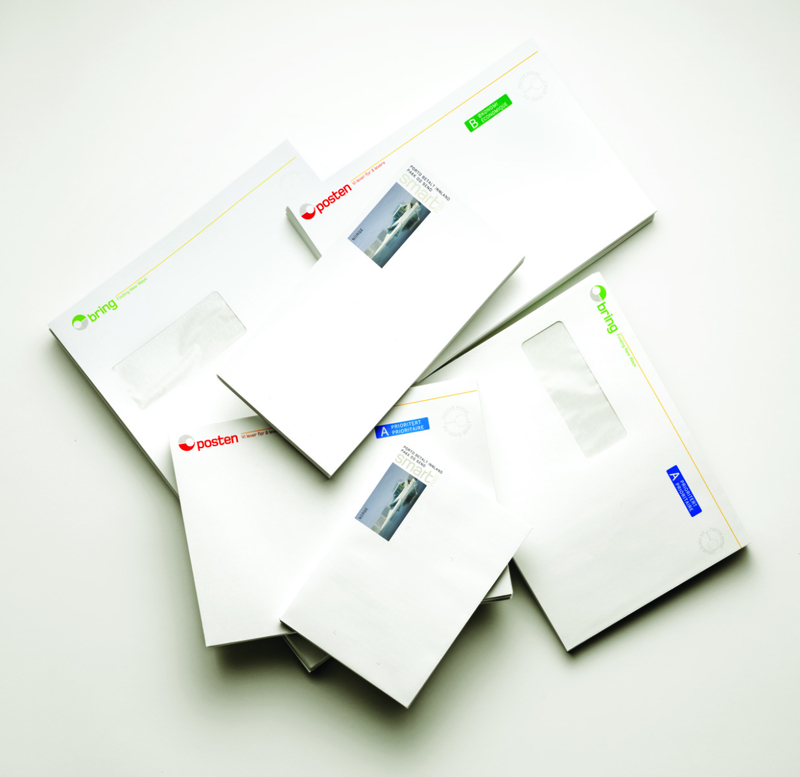 The assignment was to transform Posten Norge from a conventional mail service to a modern provider of postal and logistics solutions. A process in which focus on design and identity, based on a strategic framework, played a key role. With the business fast becoming more diverse, increasingly focused on e-commerce and growing stronger due to its multiple acquisitions, the need for a clearer positioning and more consolidated operations became apparent. 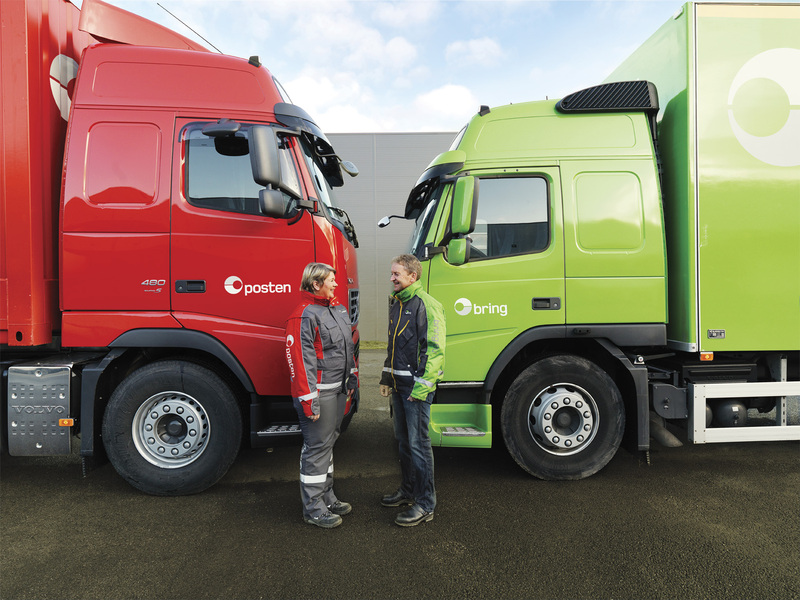 To develop a holistic offering Posten created a closely linked logistics brand and offering targeting the Scandinavian business market. 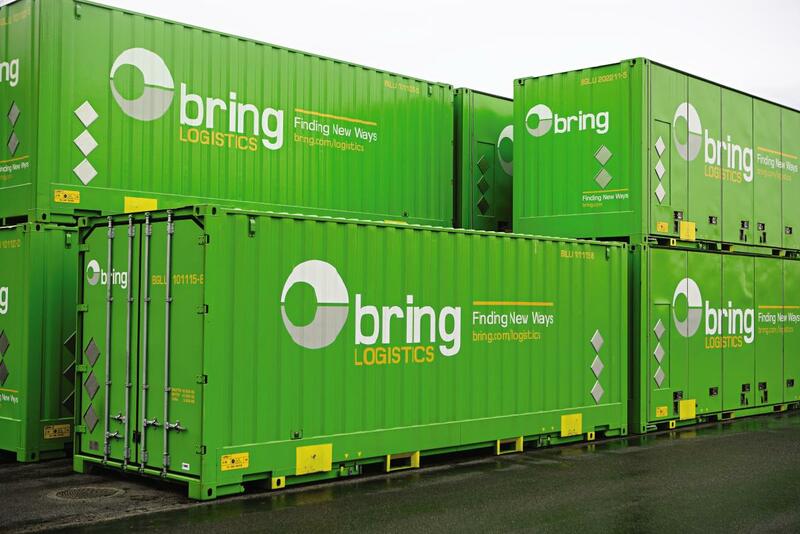 The new brand – Bring – got its name in a process with more than 3000 proposals. Some criteria was that the name would inspire confidence, be easy to remember and pronounce. The entire assignment required Grow to develop a new connected brand platform, strategy and identity for both Posten Norge and Bring, with guidelines on hierarchy, nomenclature and naming services, implemented across all media channels.